The winning essay will be published in one of BEEF magazine’s online newsletters (e.g. BEEF Daily or BEEF Cow-Calf Weekly). The 2nd through 5th place essays will be published on A Steak in Genomics blog. We will award $500 for first, $300 for second, and $200 for third place in the contest. The first place winner will also receive 50 GeneMax Focus or PredicGEN tests. 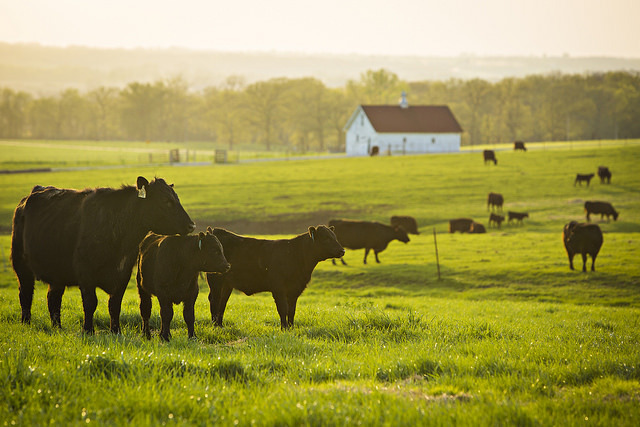 Essays will be judged by beef genetics extension specialists, breed association staff, and trade publication staff. Trust and effectiveness of beef breeding best practices and technologies. The profit and sustainability outcomes of using best practices and technology. Essays are required to be at least 600 words long but not longer than 3,000 words. Please submit contest entries at https://missouri.qualtrics.com/SE/?SID=SV_9YwBWK2WvM7Tdsh. Entries are due February 15, 2017. Thanks to our essay sponsors BEEF magazine, Zoetis, and GeneSeek.